If you need a temporary sign or want to advertise something, digitally printed banners are a very economic way to promote your business. They can be used to advertise a special promotion or offer, or even an achievement. 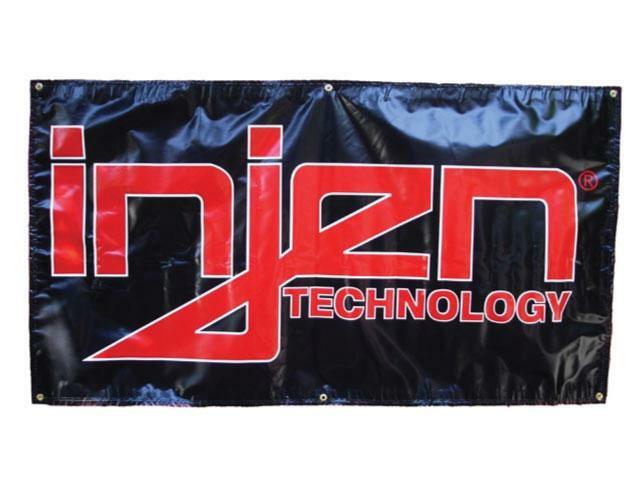 Banners are perfect for when you need to make a big visual impact, and can be used for a variety of occasions including product launches, trade, exhibition or road shows, outdoor events, sports events and marketing campaigns. As professional sign makers in Sheffield, we have a wide variety of banners available in a range of sizes to suit your needs. Your chosen artwork will be digitally printed onto either PVC or mesh in absolutely any colour you desire, and we can incorporate wording, pictures or a combination of both. Whether you just need one digitally printed banner, or a number, no job is too big or too small for Image Sign Studio. Our banners are digitally printed using a high tech Roland wide format printer at 300-720dpi. Since PVC is a very flexible and portable material, printed banners can be used as indoor signs and outdoor signs, and are UV resistant to prevent fading when exposed to sunlight. We take pride in using the best materials available and all our banners come finished with quality hems and eyelets so that they can be hung from almost anywhere, including buildings and ceilings, and can be securely attached to fences and poles. 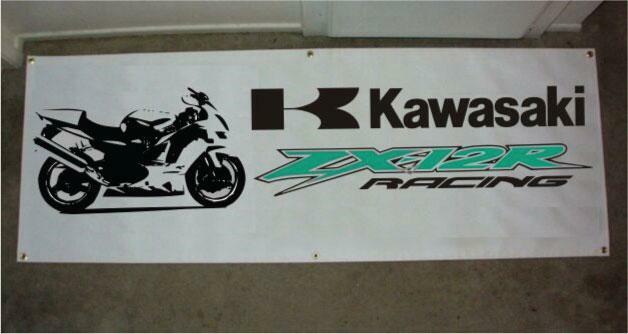 Our digitally printed banners are also durable and hardwearing, so they are even suitable for prolonged outdoor use. In addition to design and printing services for banners, we also offer a handy installation service for your convenience. Ordering and putting up a bespoke digitally printed banner for your business has never been so easy! 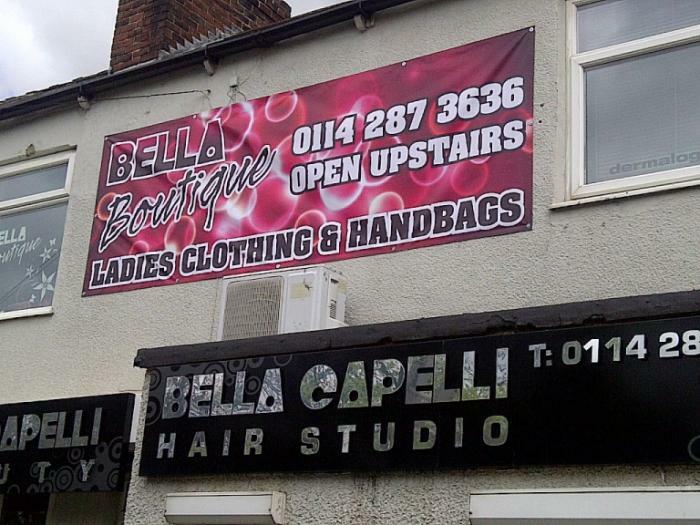 So, for banners in Sheffield give us a call on 0114 261 7617.